RapidScale and Opex Technologies are teaming up to offer a full portfolio of managed cloud services, including desktop as a service (DaaS), infrastructure as a service (IaaS) and disaster recovery as a service (DRaaS), to SMBs in the southeastern U.S.
Opex is a hybrid technology brokerage and adviser for cloud, data center, security and network offerings based in Raleigh, North Carolina. With the partnership, businesses have access to cloud services delivered by IT and technology personnel with support, management and enterprise-grade infrastructure, regardless of size or industry. 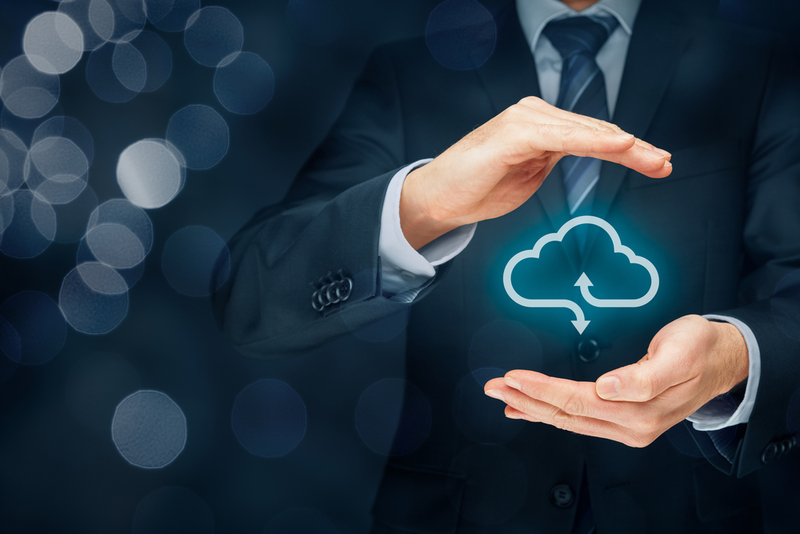 In addition to managed cloud services, companies also have representation during critical technology decisions for more efficiency, accountability and value. The two companies recently worked together to serve the North Carolina Sheriffs’ Association (NCSA), which had to vacate its offices due to a fire that occurred in downtown Raleigh last year. At that time, NCSA hosted its servers on site and, as a result of the fire, its entire IT environment – including core applications and internal data center – was taken offline. The organization’s backup platform was not optimally configured, so the full recovery process took months, causing a disruption to business and affecting all of their employees. Opex and RapidScale designed and executed a fully-managed cloud offering to address the points of failure often found in traditional on-site infrastructure, and now provide day-to-day IT support and resources. 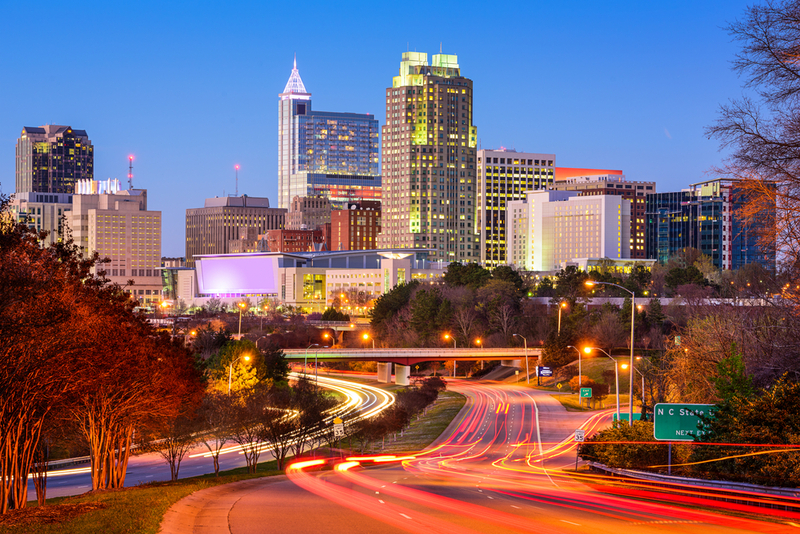 RapidScale recently announced the opening of its dual headquarters in Raleigh. Opex has won the Channel Partners 360° award numerous times. Growth spurred the move. It will accommodate 30 employees downtown. Infrastructure-as-a-service provider RapidScale Inc. has launched a new Channel Partner program for Cloud Computing Solutions, offering what it says are aggressive commission rates and end-user pricing. This new Rackspace service will help enterprises use Pivotal Cloud Foundry to quickly build and deploy applications at scale. NetWolves has announced a new partnership with RapidScale, allowing the managed network provider to incorporate RapidScale's cloud services into its portfolio.